I'm Shelley, a multi-genre author and award winning blogger. 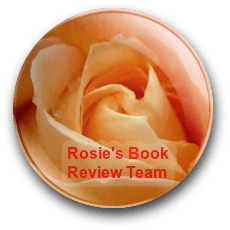 You'll find me sharing book reviews, author interviews, and chatting about books on my author blog and talking about personal development on my motivational blog. I'm a gluten-free single mum to three teenagers. I love vampires, mythology, and travelling. Welcome to the Confessions of a Teenage Bookworm! A place where I talk (and mostly fangirl) about books!